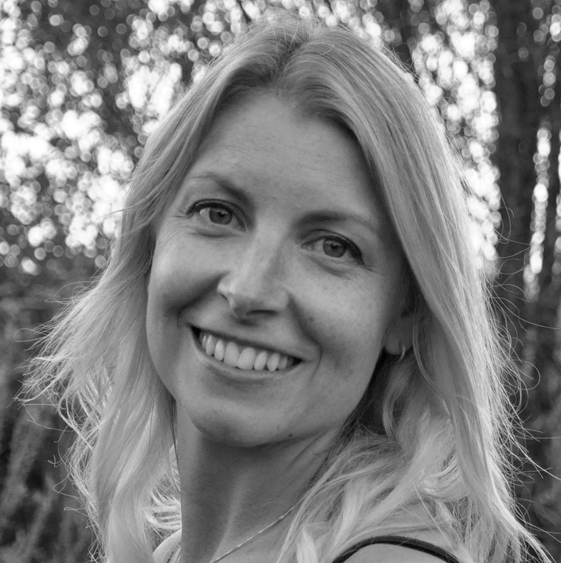 Interior design has always been a passion for Rebecca Coulby. 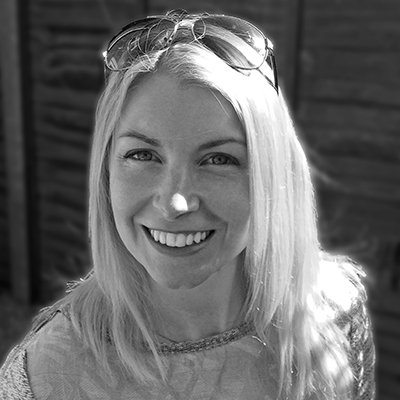 Following her First Class BA Hons Degree in the History of Design and Decorative Arts, she gained a wealth of practical design experience within her father’s architecture and interior design practice. Rebecca identified a need for a company that could offer a professional design service, non-biased advice and the sourcing and supply of a huge range of quality products, together with a fully project managed build and installation service. Rebecca's design expertise ensures that each client's specific requirements and needs are at the forefront of each and every project. Working closely with each client in the comfort of their own home she is able to consider how the new kitchen, bathroom or interior design will work with the rest of the home. Coulby Interiors has an excellent team dedicated to ensuring each project runs smoothly, within budget and delivered to a high standard and quality. 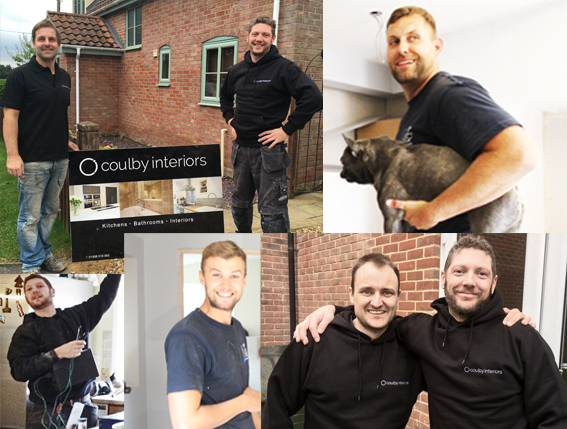 A core team of builders, carpenters, plumbers, electricians, painters and decorators is headed by Coulby Interiors' site manager. The team have worked with the business for a number of years and all share the desire for high quality finishes and client satisfaction. The team offers all the core skills required for any project, including any interior build work required which ensures each project runs smoothly with a clear work schedule and completion within the shortest possible timescale. In addition Project Manager Thomas works closely with Rebecca and the site team organising logistics to ensure each project runs smoothly and on budget.